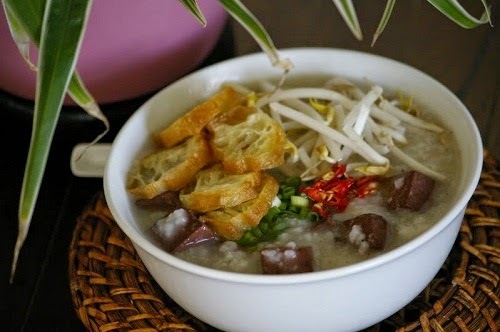 One of favorite Vietnamese Food Recipes in my family food list is Pork Blood Porridge (Cháo Huyết). Here is also the popular dish of Saigonese. If you do not have a chance to visit Vietnam right now, you also can make it at home by following my recipe. 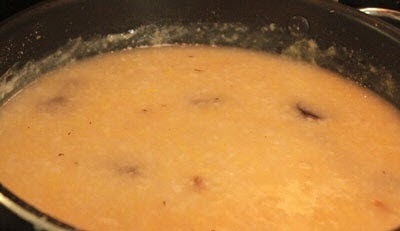 One hot bowl of this porridge in cold days can help you feel warmer from outside to inside. 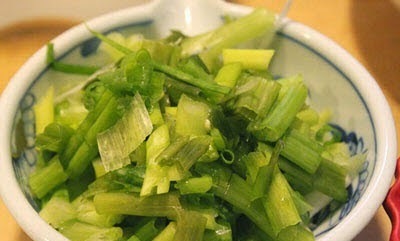 It is combined with ginger, spring onion and pork’s organs. With this combination, it will create a fantastic flavor in your mouth when chewing. Trust me; you will never regret when choosing to cook one of popular Vietnamese Food Recipes like this one. Using with Chinese Cake Sticks (Quẩy) is my favorite choice. If you are ready, please follow my instruction below carefully and let us together start cooking right now. Step 1: Clean pork bones carefully in water added a little salt in 2 – 3 times. 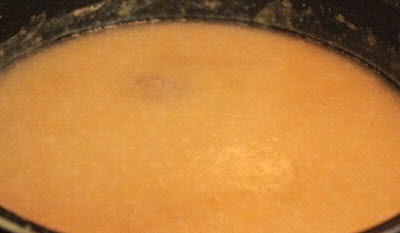 Next, soak into hot water about 10 minutes and clean again in fresh water. Chop pork bone into medium pieces, pour into pot with sliced white radish (peeled) + dried shrimps + water (make sure it will cover all these ingredients), cook in 30 – 45 minutes. Sometime, use spoon to scoop away dirty bubbles on face of broth to create an amazing flavor for one of stunning Vietnamese Food Recipes. 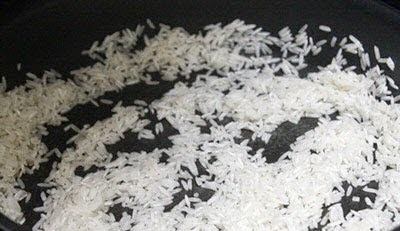 Step 2: Clean well rice and sticky rice, wait to get dry and bring all them to roast quickly in 5 – 7 minutes. Step 3: Clean well pork tongue. Soak it into hot water + a little vinegar about 5 minutes. 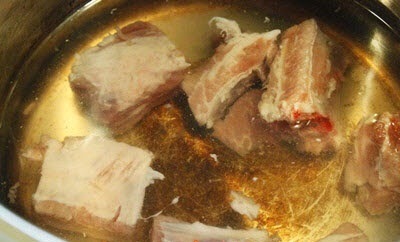 Next, use knife to scrape out all dirty on pork tongue, clean well again with fresh water. Then, bring to boil until it is cooked. With pork heart, stomach, liver, bring them to clean with water added little vinegar and salt in 2 – 3 times. Next, clean again with fresh water and bring them to boil as well. 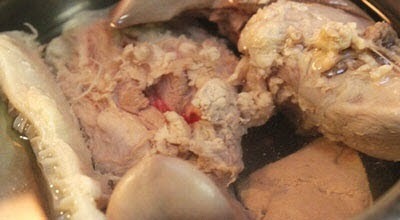 Step 4: Filter the broth in step 1 to exclude all small bones which can cause many dangerous things when eating. Next, pour it into pot added rice and sticky rice in step 2, cook until all these rice is soft. 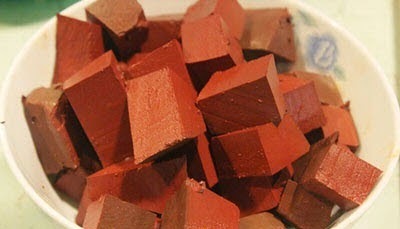 Step 5: Clean well pork blood, bring to boil quickly in 5 – 7 minutes and slice into small cubes. Step 6: Clean spring onion + slice small, peel off the cover of ginger + slice thinly, clean bean sprout and chili. Step 7: Season the porridge in step 4, pour all sliced pork blood into pot with a little sliced ginger, cook more 15 minutes and turn off the heat. Finally, your food is basically finished. Arrange all sliced pork tongue, stomach, liver, heart on plate. When serving, scoop porridge into small bowl, arrange these stuffs on face of food, sprinkle more pepper, sliced ginger, spring onion is perfect. I suggest you should use when it is hot. 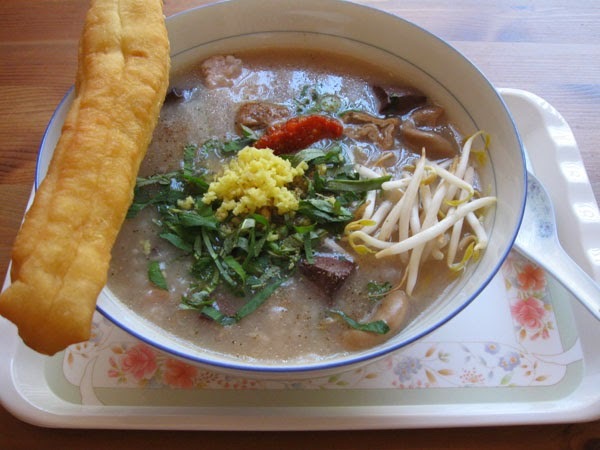 To increase the flavor for one of amazing Vietnamese Food Recipes, when eating, you can add more Chinese Cake Sticks, bean sprout and chili. It is really fantastic. Hope you have a good appetite and Good Luck for your Cooking.